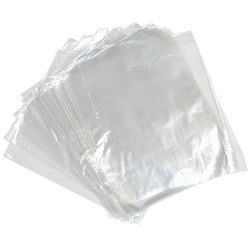 We are well established manufacturers and suppliers of a comprehensive range of PP Laminated Bag. These are highly appreciated by our clients for high quality, strength and leakage proof features. With the help of our experts, we offer unmatched range of Polypropylene Woven Bags & Sacks to our clients at competitive prices. 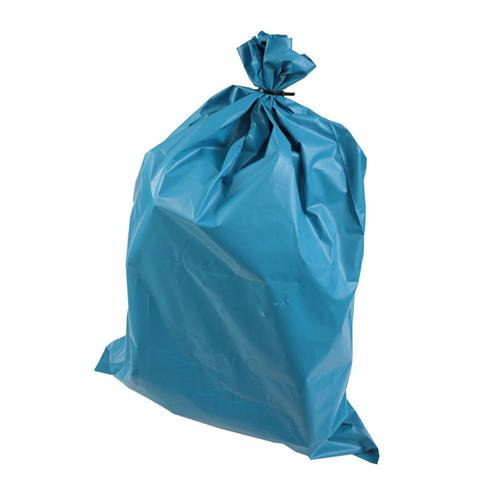 These bags are used for packing of a wide variety of products such as solid chemicals, fertilizers, food grains, sugar, cashew nuts, animal feeds, flour, maize etc. We also provide customized solution to our clients as per their requirement. Mostly 1.5 MT capacity Used. Filling Spout and Outlet discharge Spout with tie strings Provided. As a renewed firm, we are successfully engaged in offering an elite collection of supreme quality Rubble Sacks. 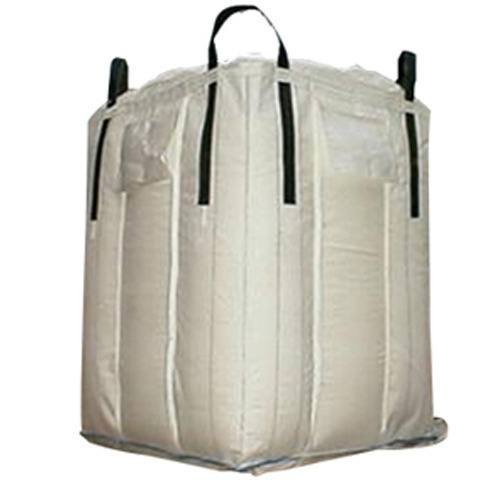 Thesesacks are used in various industrial as well as commercial applications for storage of chemicals, fertilizers and certain food grains. 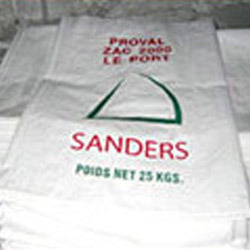 The offered sacks are manufactured under the supervision of our deft professionals using superior grade basic materials. 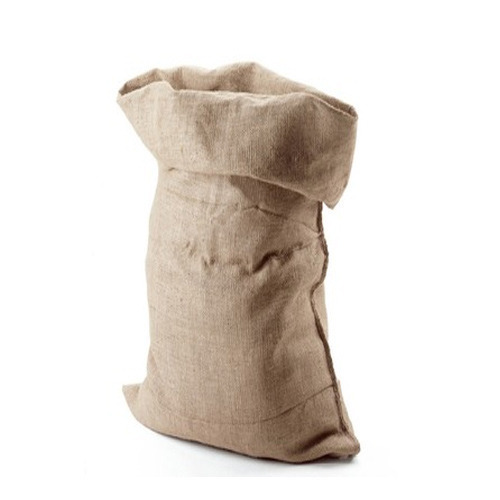 Further, our clients can avail these sacks from us at rock-bottom prices. With the assistance of a team of highly qualified professionals, we are indulged in offering a wide gamut of Woven SacksProvided packaging pouch is manufactured by our domain-experts using the top grade material and progressive technology. This packaging pouch is obtainable in diverse sizes. Offered packaging pouch is extensively used for packing different products such as pulses, seeds, snacks and many more. 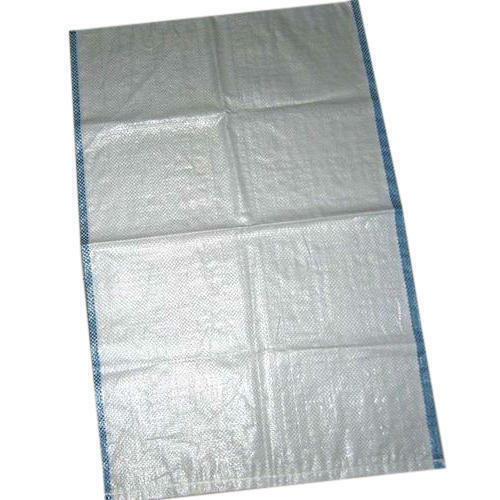 We are well acclaimed as reliable firm of highly demanded Plastic Woven Jumbo Bag. Manufactured by using modern machinery, these bags are used for packaging of different materials such as sugar, cement and chemicals. Known for their high load carrying capacity, high strength and durability, these woven jumbo bags are available with us in various sizes and designs. Being a customer oriented organization, we are deeply engaged in offering a wide array of HDPE Bag. 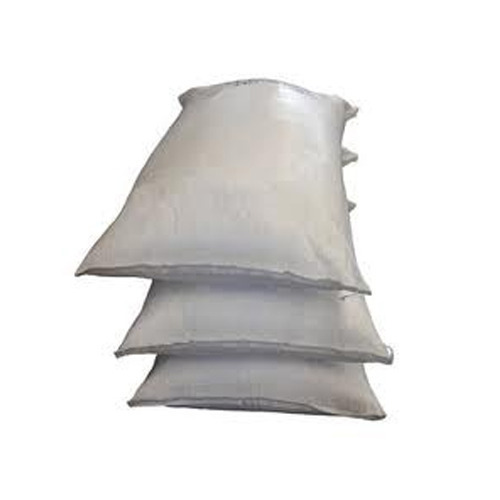 Polypropylene Woven Laminated Bags and Polypropylene Woven Sacks are used for packing of a wide variety of products like solid chemicals, fertilizers, food grains, sugar, cashew nuts, animal feeds, flour, maize etc. 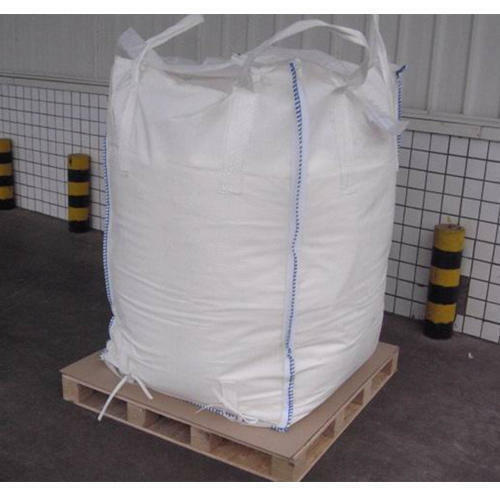 Also provide HDPE Woven bag for chemicals, fertilizers and food grains industry. We are a most trusted name among the topmost companies in this business, involved in offering Plastic Woven Bag. Looking for “PP Laminated Bag”?